This High Pressure valve enables you to get the most out of your inflatable SUP. 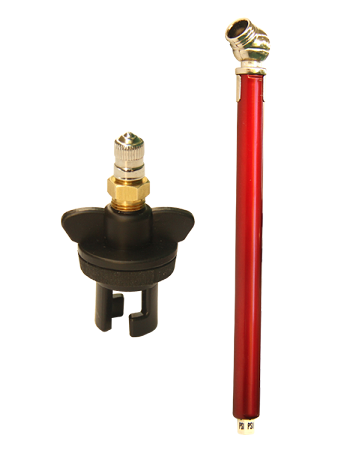 This adapter allows you to use a compressor to inflate the SUP to the desired PSI without the labor. 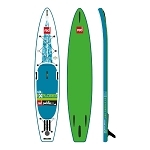 Inflatable SUP's perform dramatically better at high PSI make sure you get the most out of your board. Because electric compressors will inflate to much higher PSI than an inflatable board be sure to check the pressure often during inflation and do into inflate beyond your manufacturers recommended PSI.